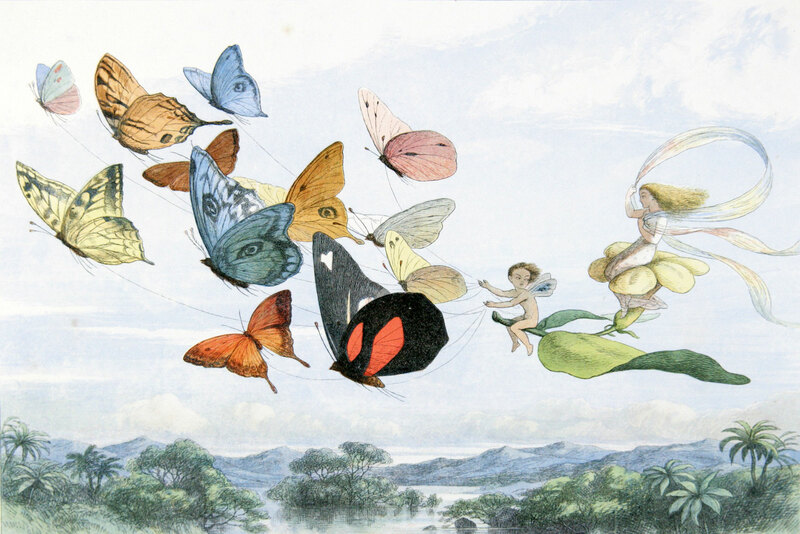 Pollard Collection of children’s books now fully available for online searching! The Department of Early Printed Books & Special Collections (EPB) is delighted to announce that cataloguing of the Pollard Collection of children’s books has been completed. Online records for approximately 12,000 items are now searchable using Stella Search or the Classic Catalogue. The shelf-mark prefix OLS POL denotes items in this collection, which are located in the Early Printed Books Stacks (please use call slip) for viewing in the EPB reading room. The Pollard Collection – a bequest of Mary “Paul” Pollard, former Keeper of Early Printed Books – is the largest collection of children’s books in Ireland. Items date from the 17th century to the early 20th century with a special focus on Irish imprints, Irish writers, and books written for girls. Extensive holdings of works by Maria Edgeworth, Barbara Hofland, and Mary Sherwood feature in the collection. Some of the themes covered include heroic stories, popular adventures, schoolbooks, Latin classics, fables, moral tales, hymns, songs, chapbooks, picture books, fairy tales, and nursery rhymes. If you have any queries about this collection or the Early Printed Books & Special Collections Department, please contact us at epbooks@tcd.ie. This entry was posted in Early Printed Books by Admin. Bookmark the permalink.